Another variation for our business opportunity flyer. This one was developed to use during special events geared towards women. Click/Touch here to download the PDF file for this flyer. Please do not alter the flyer in any manner except to add your contact information in the space where you see The Oil Posse Team information. The flyer file you download, from the link above, will not have our information in that space. The link to download the file is found beneath the preview of the flyer above. This entry was posted in Flyer, Marketing Material, Vendor Events, YL Classes and tagged Business Opportunity, Essential oils, flyer, Marketing Material, The Oil Posse, The Oil Posse Team, Women, Young Living on April 26, 2016 by Jordyn Lei. Here is an alternative look for our original business opportunity flyer. 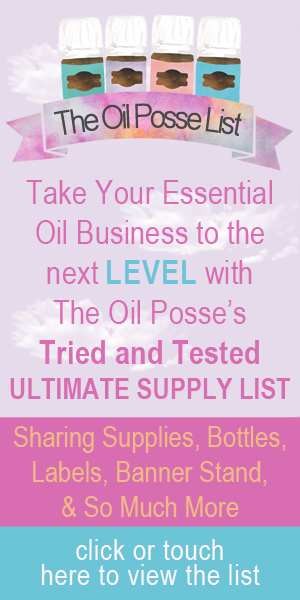 This entry was posted in Flyer, Marketing Material, Vendor Events and tagged Business Opportunity, Essential oils, flyer, Marketing Material, The Oil Posse, The Oil Posse Team, Young Living on April 26, 2016 by Jordyn Lei. Please do not alter the flyer in any manner except to add your contact information in the space where you see The Oil Posse Team information. The flyer file you download below will not have our information in that space. This entry was posted in Classes, Flyer, Lifestyle, Marketing Material, Vendor Events, YL Classes and tagged Business Opportunity, Essential oils, flyer, Marketing Material, Printables, The Oil Posse, The Oil Posse Team, Young Living on April 26, 2016 by Jordyn Lei.